The FFA Cup has provided upsets, surprises and has galvanized the football public in Australia. 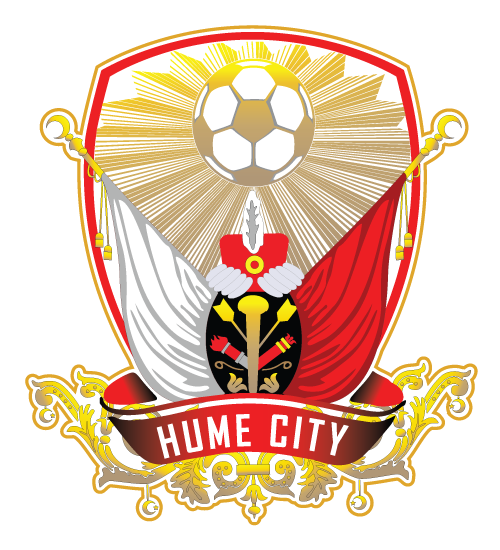 But its also left broken hearts, winding the clock back 12 months, Hume City were favourites to progress against Victorian lower league side South Springvale. 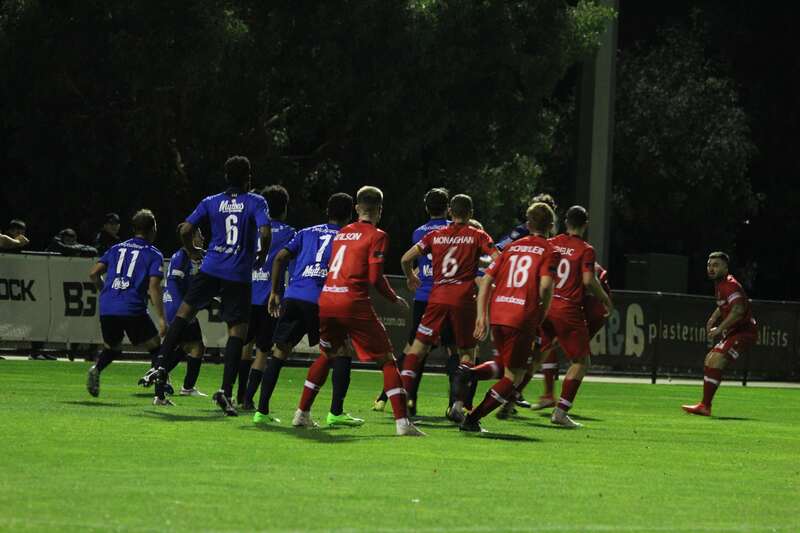 Hume had the chance to compete in the inaugural FFA Cup but an unlikely defeat against Springvale was to stand in the way of the club from Broadmeadows Valley. Moments of failure help shape a collective, Hume goalkeeper Chris Oldfield senses a “determined” mood around the club ahead of tonight’s all important Cup game against Kingston. “The mood from the boys is a very determined one,” the Hume number one said. 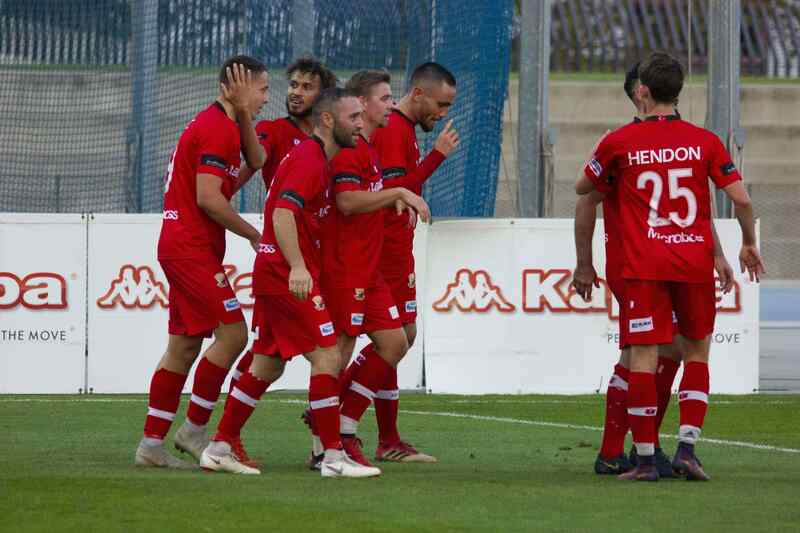 Oldfield believes Hume is stronger this time around, with additions to the playing group like former A-League starlets Marcus Schroen, Theo Markelis and Jai Ingham. “The team we have this year is a lot different to the one we had last year. We are more balanced,” Oldfield said. The Englishman highlights the absence of key players in last years’ FFA Cup clash against South Springvale. “Myself, Nick Hegarty, Joey Franjic didn’t play amongst other regular starters. So we have a stronger team this year going into the game,” he said. Oldfield’s affirms that the defeat against South Springvale won’t affect the squad going into tonight’s game. “The staff and the players this year won’t let the South Springvale game affect us,” he said. The carrot dangling above the heads of most National Premier League sides is the appetizing possibility of facing an A-League team under the spotlight of a television audience. 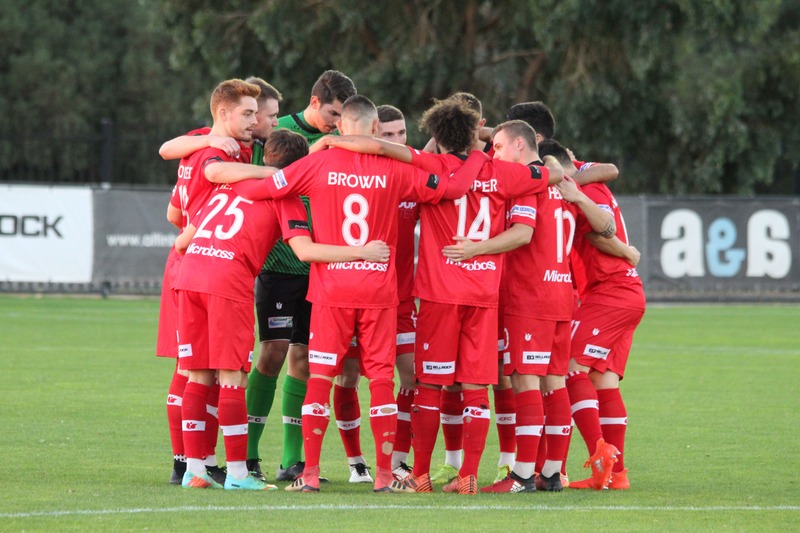 Oldfield admits the club and playing group are “buzzing” at the opportunity to face an A-League side. “The club and the players are buzzing at the concept of us playing a A-league club at home,” he said. However, Oldfield is focused on the task at hand, Kingston at home. “But we will just concentrate on [the FFA Cup] Wednesday game,” Oldfield said. With game not far from kick-off at ABD Stadium Oldfield reminds us about the openness of Cup football. “In the FFA cup anyone can win,” Oldfield said.